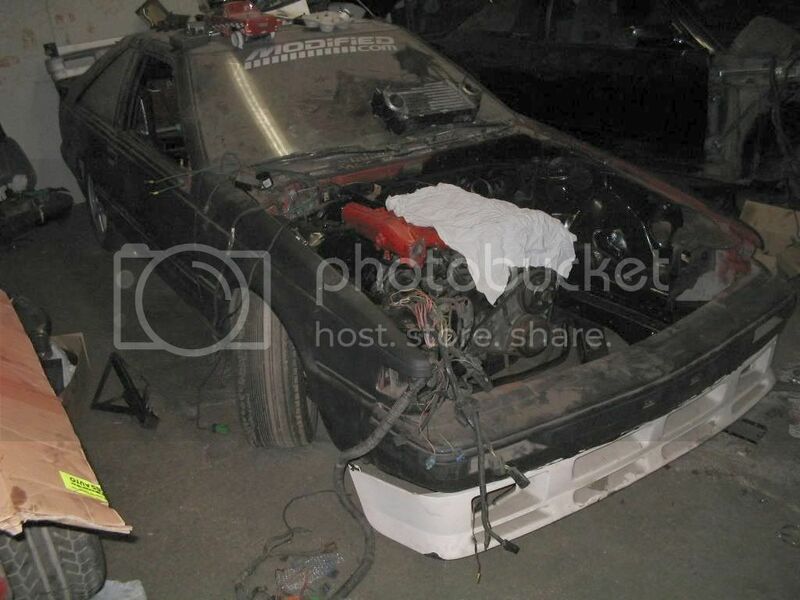 The intake side is the primary, exhaust are the secondary. I\'m not sure what you\'re asking. They fire simultaneously, so it starts off both #1s. #1 would be the cylinder closest to the rad. i know where #1 is . Ohh ... ok I get you. I\'m trying to picture it, but I can\'t remember the order on the distributor cap. If the I3 is directly across from E3, then in theory yes, you could run the distributor 180Âº and I3 would become E3. It would just change which plug in the cylinder head fires. I1, E1, I2, E2 etc. If that\'s the case, then being 180Âº out would cause problems. You can rig both coils to fire all the time - the exhaust side shuts down by like 4,000.